The Ethiopian transport minister has announced that early investigations have revealed clear similarities between the crashes of Ethiopian Airlines Flight 302 and October’s Lion Air Flight 610 in Indonesia. The Transportation Department has launched investigations into regulators’ approvals of the Boeing 737 MAX 8, as well as into the development of the aircraft. Just after take-off, both flights, which killed all crew and passengers on board, experienced unpredictable climbs and descents before crashing. Both pilots immediately recognized a problem and tried to return to the airport. The United States and many other countries have grounded the Max 8s and larger Max 9s as Boeing faces the challenge of proving the jets are safe to fly amid suspicions that faulty sensors and software contributed to the two crashes in less than five months. Both Lion Air Flight 610 and Ethiopian Airlines Flight 302 lacked an optional safety feature that could have saved the lives of 346 people. The safety feature, called an “angle of attack indicator” and an “angle of attack disagree light”—are indicators that Boeing offers only at an additional cost. Another similarity believed to have played a role in both crashes is that the planes’ automated “anti-stall” systems inadvertently pushed both planes’ noses downward. 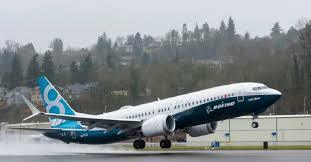 Pilot training requirements on this software came under scrutiny in the days after the March 10th crash with reports that the pilot and co-pilot had never received updated training on a Boeing 737 Max 8 simulator, even though the airline had the technology available since January. A cockpit recording indicates that the pilots of the doomed Flight 302 were referencing safety manuals but were unable to fix the problem before they crashed. Officials are probing why pilot manuals did not address the feature. Reports are now emerging that the Lion Air flight almost went down the day before the deadly accident, but an off-duty pilot riding in the cockpit knew how to disable a malfunctioning flight control system, which was likely pushing the nose of the plane down. U.S.-based manufacturer Boeing, which is now under heightened scrutiny around the world, has said previously pilots who have flown earlier models didn’t need additional training. Transportation Secretary Elaine Chao ordered an audit of the training and certification process for Boeing’s 737 MAX 8 aircraft. U.S. prosecutors are also looking into the development of Boeing’s 737 Max jets and a Justice Department probe will examine the way Boeing was regulated by the U.S. Federal Aviation Administration (FAA). These disturbing updates come as families of victims of last October’s Lion Air crash say they were pressured by the airline to sign a pledge not to pursue legal action against the company, in exchange for about $90,000 in compensation which was the minimum amount the families were entitled to under Indonesian law. An Ethiopian Airlines flight traveling from the Ethiopian capital Addis Ababa to Nairobi, Kenya, crashed, killing all 157 passengers and crew on board. The Boeing 737 Max 8 jetliner was carrying passengers of 35 different nationalities, including eight Americans and 21 United Nations staffers. Sunday’s crash triggered a global grounding of Boeing 737 Max 8 jets after data suggested similarities between the Ethiopian Airlines Flight 302 crash and the Indonesian Lion Air Flight 610 crash in October that killed 189 people. Air traffic controllers knew the plane was in trouble even before the pilot radioed in that he wanted to turn the plane around. They noticed the plane’s speed accelerated inexplicably and it oscillated up and down by hundreds of feet. Radar showed the aircraft’s altitude was well below what is known as the minimum safe height from the ground during a climb. The plane appeared to stabilize and climbed to a higher altitude, but then began to speed up again in a way that is deemed unsafe. The plane then sped up even more just before it disappeared from radar screens and crashed six minutes after takeoff. The ill-fated flight crashed near the town of Bishoftu, about 39 miles southeast of Bole International Airport. The plane’s crash left a large crater and debris from the Boeing 737 jet was broken into hundreds of small pieces, making the task of recovering each part complex. The largest engine piece on the site was around the size of a small table. 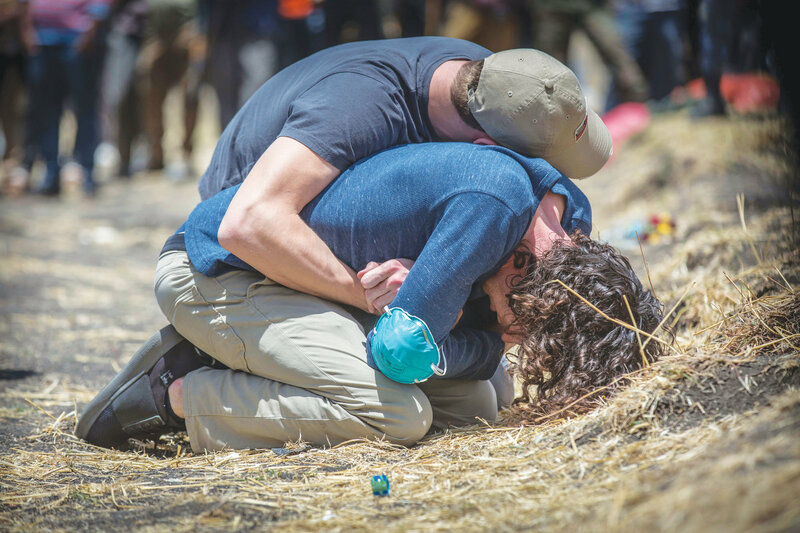 Several dozen forensic investigators and Ethiopian Airlines employees slowly combed the crash site in search of any evidence, raising their hands when they come across anything significant. The flight data and cockpit voice recorders were sent to Paris where French aviation authorities will probe the heavily damaged black boxes for clues to the tragedy. Preliminary conclusions will take several days and aircraft accident investigations can often take years to complete. Senior Transportation Correspondent David Kerley said investigators will look into the MAX 8’s autopilot functions and the training of the pilots who flew the plane, as well as a mechanical part of the control system that alters the up-and-down movement of the plane’s nose. The mechanism, called a “jackscrew,” is a threaded rod in the tail section of the aircraft that affects the plane’s stability. 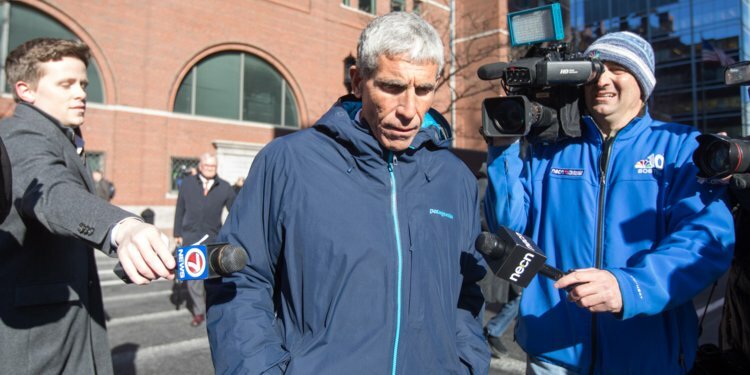 Data from the “black boxes,” devices will provide further guidance for investigators as well as some answers for the families of the victims. 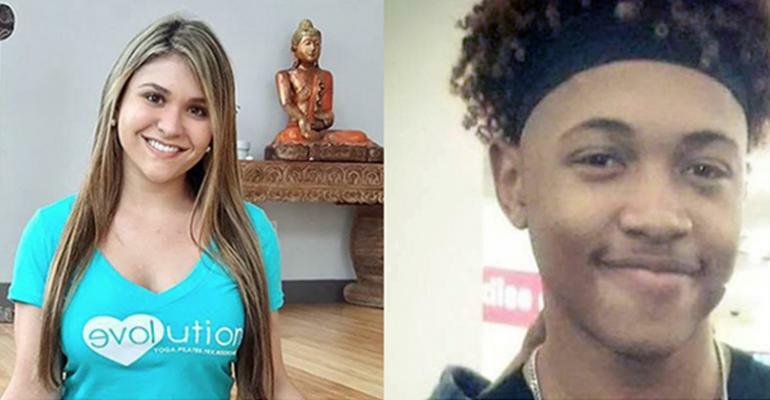 The National Transportation Safety Board, an independent U.S. agency that investigates transportation accidents and issues widely-respected safety recommendations, also sent three additional investigators to assist in the analysis. Many speculate whether the software in the plane’s autopilot system might have played a role in the Ethiopian Airlines crash, as it seemed to have done in the fatal crash of an Indonesian Lion Air 737 MAX 8. In the October 2018 Lion Air crash, it appears the pilots failed to disengage the autopilot when the plane’s nose began pitching up and down. It’s possible they were unaware of how to do so since some pilots have complained that the information to disengage autopilot was not readily available, and others have raised concerns about the adequacy of the training process. The Food and Drug Administration has confirmed that makeup products from two popular brands of cosmetics contain the carcinogenic substance asbestos. 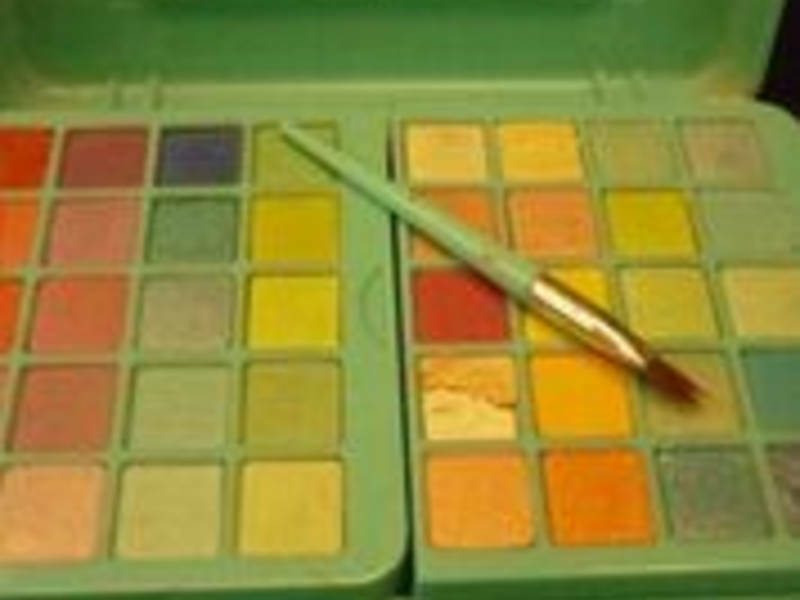 FDA tests of three powdered makeup products from Claire’s, and one from the brand Justice, tested positive for asbestos, which can cause cancer. Both retailers market their products to young girls and teens. Asbestos is believed to cause mesothelioma, a type of cancer affecting the lining of the chest and abdomen, and is linked to an increased risk of other forms of cancer and lung disease. The FDA released a safety alert about the products and called for more expansive authority to regulate cosmetics, saying the law about its role has not been updated since it first entered into force in 1938. Americans spend some $60 billion a year on cosmetics, though the industry is largely unregulated. 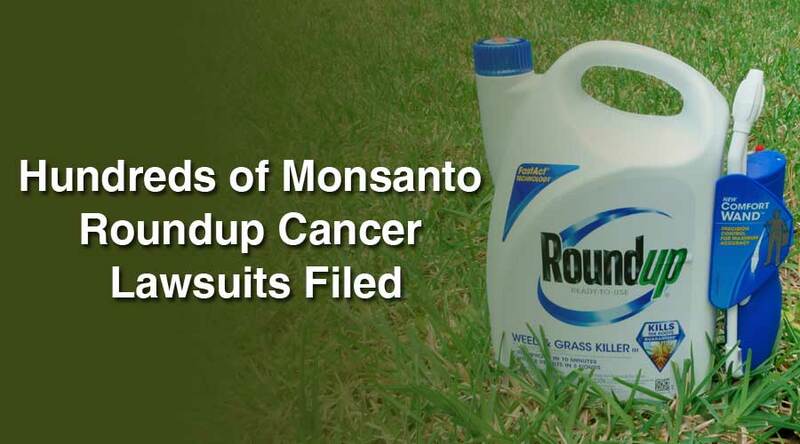 “The current law does not require cosmetics to be reviewed and approved by the FDA prior to being sold to American consumers,” it said, adding that total responsibility for the safety of these products now rests with the companies that make them. “To be clear, there are currently no legal requirements for any cosmetic manufacturer marketing products to American consumers to test their products for safety,” the FDA said. Because of the lack of regulation, the agency says that in this case, it did not have the authority to force Claire’s to pull the potentially dangerous products off store shelves. The F.D.A. called on the industry to be more forthcoming about its safety procedures, especially in relation to how it sources and tests talc. The agency said it had used the most sensitive methods available to test 34 cosmetic products from four talc suppliers in 2010 and found no traces of asbestos. Independent testers dispute Claire’s claim that these products are safe. Consumer advocacy group, the U.S. PIRG Education Fund, released results last March that said its testing showed that the same three Claire’s products contained asbestos. After the U.S. PIRG report, the Dutch government said they also found asbestos in two of Claire’s products. Regulators are trying to keep a closer eye on companies after the New York Times and Reuters reported late last year that Johnson & Johnson had known for decades about the risk of asbestos contamination in its popular baby powder and other talc-based body powders, but tried to keep negative information from reaching the public. The company received subpoenas for more information last month from the Securities and Exchange Commission and the Justice Department. 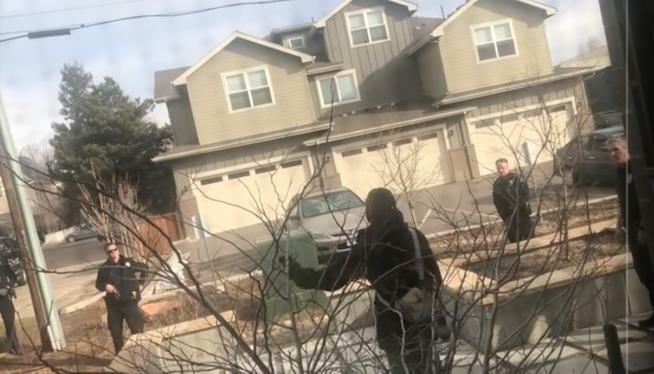 Police in Boulder, Colorado, have launched an internal affairs investigation after video surfaced showing a police officer drawing a pistol on a black man who was picking up trash outside his own home on March 1st. The police officer, who called other officers to the scene, is on paid administrative leave while the investigation continues. According to the police department, an officer observed a man sitting in a partially enclosed patio area behind a “private property” sign and asked if the man was allowed to be there. 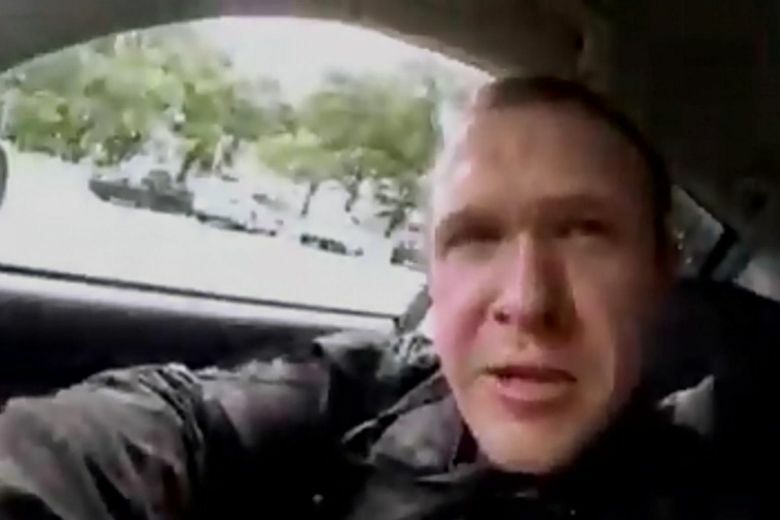 The man said he lived and worked at the building and produced an identification card but the officer continued to question the man. The unidentified man is a student at Naropa University in Boulder, and the building is listed as a school residence. The 16 minute video shows the officer approaching the man, who was using a trash picker and bucket to clean up his yard. The officer is shown talking with the man and has his hand on his hip, near his gun. As the video continues, several other officers arrive at the scene as the man is shouting “You’re on my property with a gun in your hand, threatening to shoot me because I’m picking up trash. I hope that camera is on.” The man’s roommate, who is filming, is shouting “He’s picking up trash, and you have your hand on your gun? He lives here, go home!” The officer repeatedly tells the man to drop his weapon and both the man and his roommate respond that he does not have a weapon. The man is shouting that he lives there, on private property and is picking up trash outside his dorm. He refuses to sit down and tells police to get off his property before asking if they are going to shoot him, tase him or beat him up for picking up trash outside his own home. The man holds the trash picker in the air saying “you’re calling this a weapon?” and the officer responds that it can be used as a weapon. The man argues that it is not ok for them to harass him with their hands on their guns for picking up trash in his front yard and repeatedly tells them to leave. His roommate who is filming comments that one of the officers is holding a shotgun. 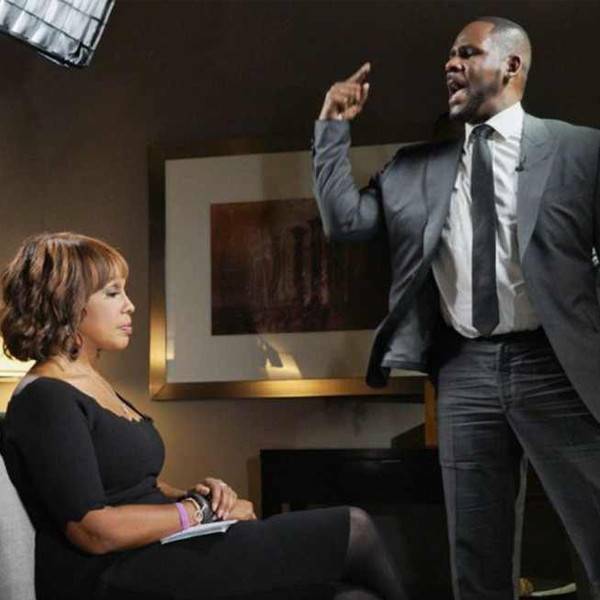 A total of eight officers responded, including a supervisor and it was later confirmed by police that the object the man was holding was used to pick up trash. Boulder police released a statement saying “Officers ultimately determined that the man had a legal right to be on the property and returned the man’s school identification card,” the release said. “All officers left the area and no further action was taken.” In a police report, the officer claimed the man was uncooperative and “unwilling to put down a blunt object”—even though the man and his roommate repeatedly identified the object as a trash picker. The officer who drew his weapon has been placed on paid administrative leave pending the investigation.